Of all the exciting new materials developed and introduced today, which are the leading experts’ favourites? The Danish Design Centre has asked its extensive network of materials experts from all over the world to contribute to a collection of their favourite materials. The exhibition “My Darling Materials” part two has today (December 12th) opened and unveiled yet nine materials carefully chosen by the first three material experts in My Darling Materials; Efrat Friedland – Head of Material Technologies, designaffairs (DE), Tom Allen – Lecturer in Engineering Design, Sheffield Hallam University (UK), Elodie Ternaux – co-manager of matériO (FR). 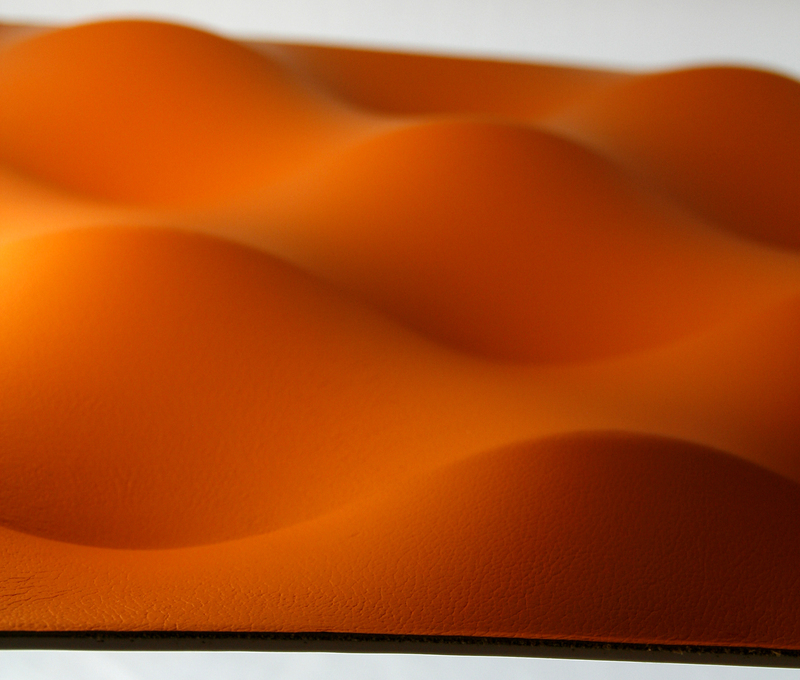 The materials will be exhibited at the Design Society in Copenhagen the following two months. Opening hours are 9.00-17.00. 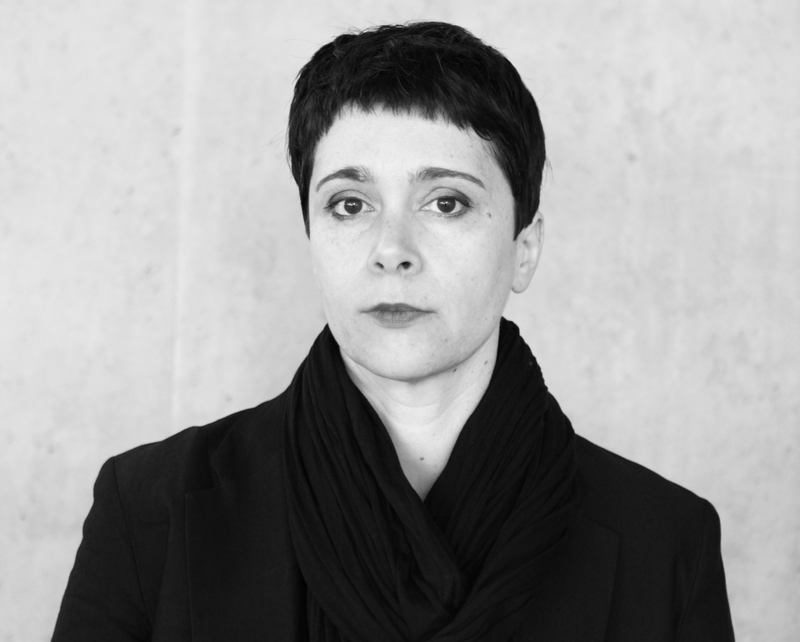 Efrat Friedland, Industrial Designer, Head of Material Technologies at Designaffairs and founder of material libraries and material search engines. Originally from Israel, currently in Germany (Munich). She has previously worked as a material specialist in various projects and has established and managed iMatter, Israel’s first and only Material Library. Efrat has wide experience as an Industrial designer and has taught Industrial design and Material Technology at various academies in Israel. She is educated at Technion Israel with a Master in Industrial design. Right now she works on introducing materialaffairs, the designaffair’s material management application, some very interesting material researches for clients and the buildup of our 2 material libraries in China. This is a pulp moulding technology, using 90% or more natural materials. Why is this my darling? I chose this material because it is the first attempt to injection mould paper pulp with a very fine grain and combine it with In Mould Decoration to achieve a very surprising result. This changes ones whole perception of paper, as we know it – it turns out that it is not as weak or fragile as we consider it. I also appreciate the fact that, it was developed by a Japanese company, celebrating decades of tradition of paper making. Last, but not least, this material is very lightweight and can be recycled as paper or even broken down to small particles that will dissolve in soil in about six months time. There is a size limit to parts/products made with PAX and also it will not “survive” in harsh conditions environments. It is most suitable for small consumer goods, consumer electronics, telecommunication devices and accessories. 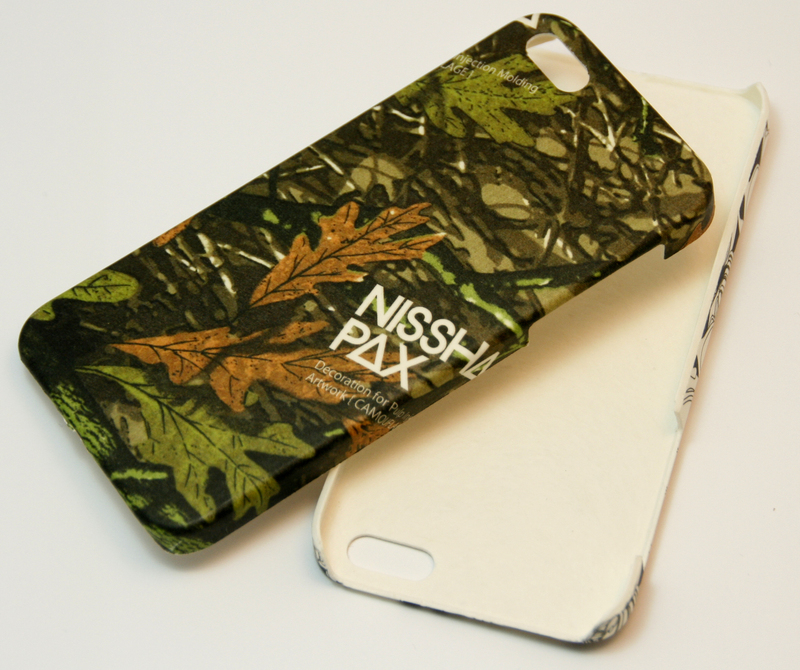 This material / technology is highly innovative and quite fresh. Therefore, as far as I know, Nissha is still searching for the first happy company or designer that will implement it. There are many technologies used for coating surfaces with other pigments or materials. Some of these technologies have existed for well over a few decades in the market and are still in use (powder coating, as one example). Other, more advanced, technologies as PVD (Physical Vapour Deposition) exhibit nano-thick coatings. Axydeco is a functional thin film (1 to 10µm) coating which shows a high scratch and chemical resistance. It can be applied on metallic surfaces like steel, titanium or aluminium as well as other electric conductive materials. The coating is done by a Plasmaimpax process, a new coating technology using high-energy particles and a high voltage pulse technique for three-dimensional modification. Axydeco uses are mainly for consumer goods and jewellery, wherever an enhanced perceived quality is needed. This “paper” is made up of 80% Calcium Carbonate (CaCO) and a small percentage, 20%, from non-toxic resins (high intensity polyethylene). Therefore, wood free! Hard to show it on a picture, but this material brings back the joy of writing, manually. It is definitely the softest “paper” I have ever written on, and its’ interesting processing method makes the joy double. Made of left-over materials from the construction industry and could also be found in caves, the limestone that stone paper is based on produces the Calcium Carbonate. To this, just add PE (Polyethylene) that acts as a binder, and you receive a durable, waterproof paper. No chance any rain would melt your text away. The manufacturers also promise they use no water in the production process and do not emit any toxic agents to the air. Have fun writing! 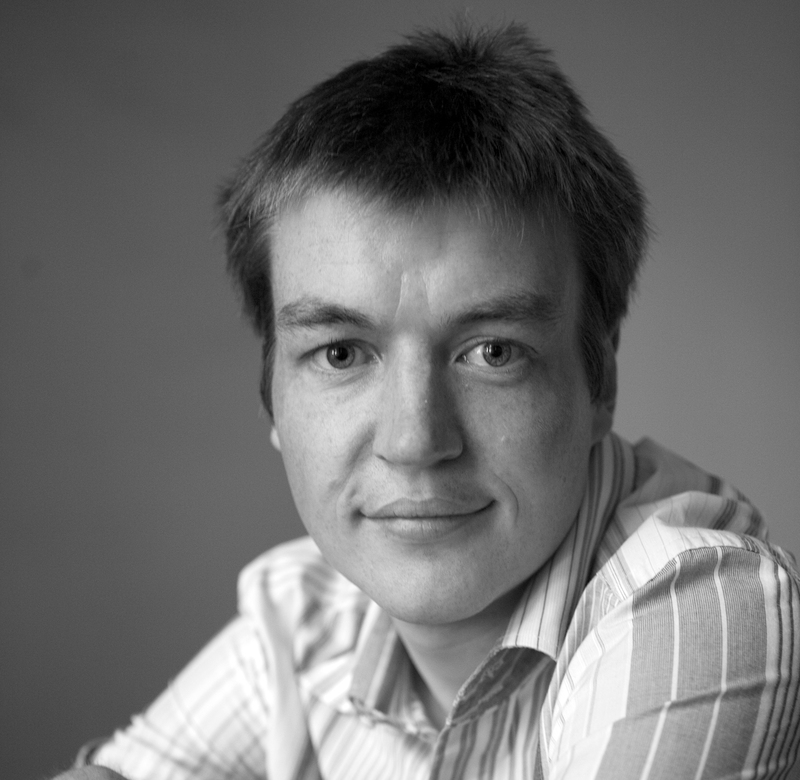 Dr Tom Allen CEng MIMechE is a lecturer in engineering design at Sheffield Hallam University. He leads the University’s BSc (Hons) Sport Technology course and is the associate editor of Sports Engineering. Tom is on the organising committee for the 10th conference on the Engineering of Sport. Tom specialises in finite element analysis and the research and development of sporting equipment. Prior to joining the centre at Sheffield Hallam University he graduated from the University of Plymouth, with a BEng (Hons) in Mechanical Engineering, before undertaking a six-month internship within the adidas Innovation Team in Germany. Find Tom here. Titanium is a low density and high strength metal. 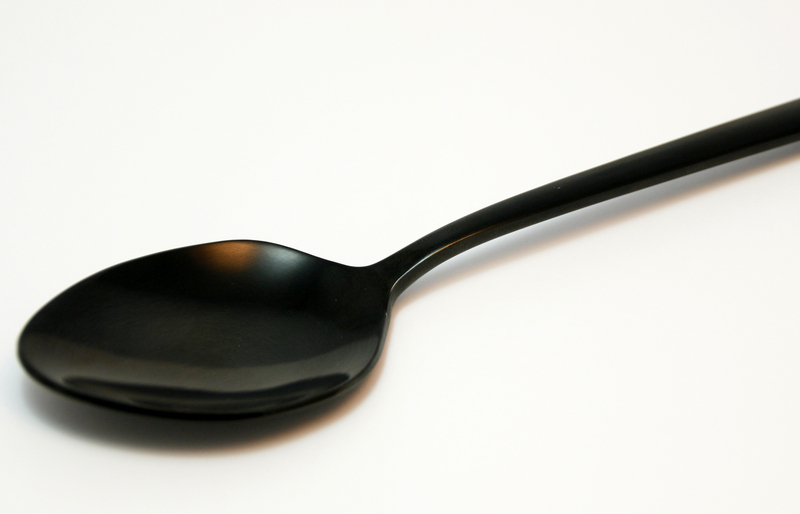 It is often alloyed with other metals, such as aluminum and vanadium, to create a strong and lightweight alloy. As a Sports Engineer I am interested in the design, development and testing of sporting equipment. The introduction of titanium alloys into golf club driver heads was influential in the development of oversized drivers and a subsequent increase in drive distances. 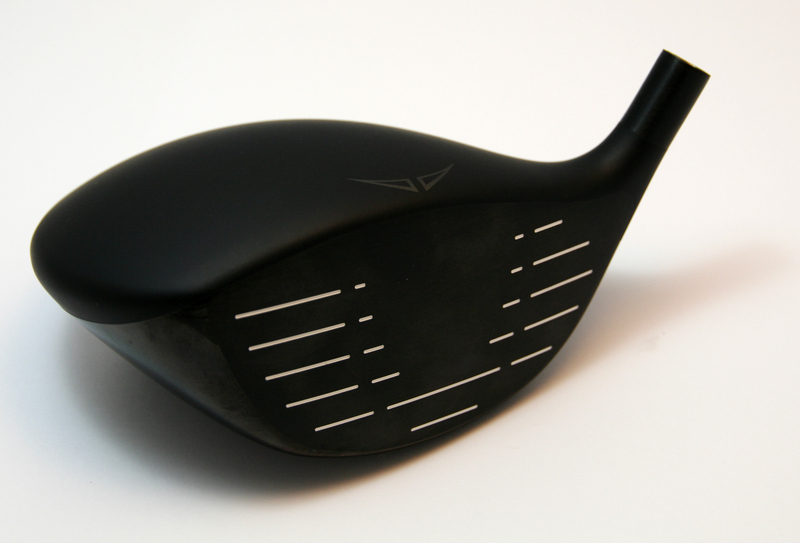 The United States Golf Association became concerned with ever increasing drive distances and introduced a new rule in 1998 limiting the exit velocity of the ball from the club. Titanium allows are used in a variety of sports products, such as golf club heads, America’s Cup yachts and high-end bicycle frames and components. 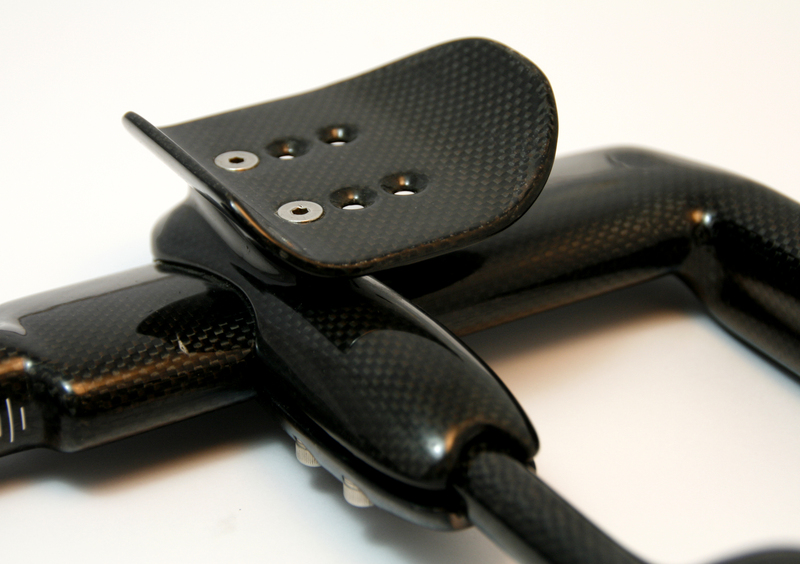 Carbon fiber is a material consisting of thin fibers with a high strength-to-weight ratio. Carbon fiber is often combined with a polymer to produce a Carbon-fiber-reinforced polymer. I undertook my PhD in collaboration with Prince Sports, a manufacturer high-end tennis rackets. My PhD involved developing a computer simulation of a tennis ball impacting a composite tennis racket. The introduction of carbon fiber to tennis rackets allowed manufacturers to experiment with a wider variety of designs, as they were no longer restricted to the mechanical constraints of wood or metal. This led to lighter and stiffer rackets with larger heads, making tennis easier to play. Carbon fiber has a wide range of applications. As a Sports Engineer sporting applications are of particular interest to me, examples include Formula 1 racing cars, America’s Cup yachts, golf club shafts, ice skates, tennis rackets and high-end bikes. The Planet X Stealth Aerobar. Carbon fiber allowed greater geometric control than metal, resulting in the development of an aerodynamically efficient product which reduced the total drag acting on the cyclist. EVA foam is a copolymer of vinyl acetate and ethylene. Prior to my current role at Sheffield Hallam University I worked in the adidas Innovation Team. The majority of sports shoe midsoles are manufactured from EVA foam and I have developed a strong interest in this material. As a Sports Engineer sporting applications are of particular interest to me. EVA is used for padding and shock absorption in a wide range of sports products, such as ski boots, cricket and hockey pads, martial arts crash mats and running shoes. 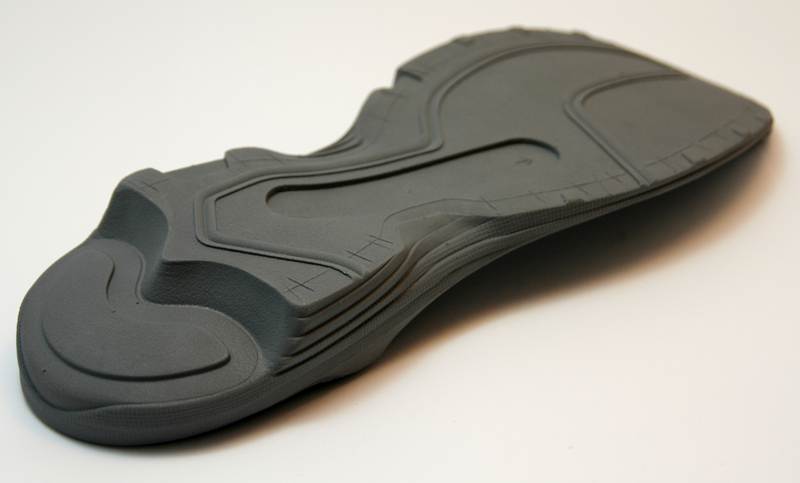 The majority of sports shoe midsoles are manufactured from EVA foam. 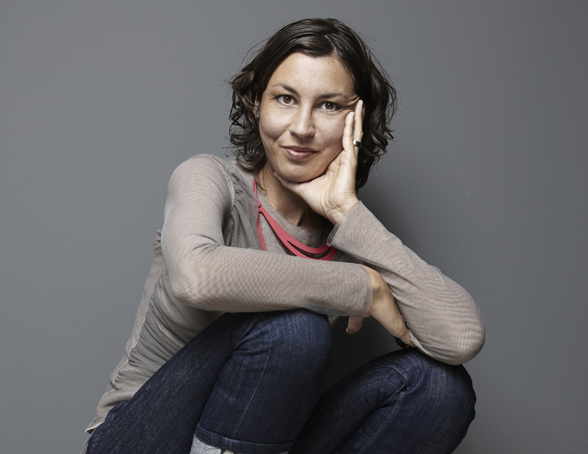 Both engineer and industrial designer, Elodie Ternaux is today above all co-manager of matériO, based in France, Belgium, Czech Republic and Slovakia. She is daily in contact with manufacturers as well as with creative professionals (industrial designers, graphic designers, architects etc.). She takes care of the training programs and workshops organized by matériO, and gives lectures around the world. She has worked with numerous large clients such as Dior, Vuitton, Hermès, L’Oréal. She is the author of several books for instance ‘Materiology, The Creative Industry’s Guide To Materials And Technologies’. She is also very keen on building up exhibitions and has curated and directed several such around France. Right now Elodie works on an Encyclopedia of materials……….among other things! 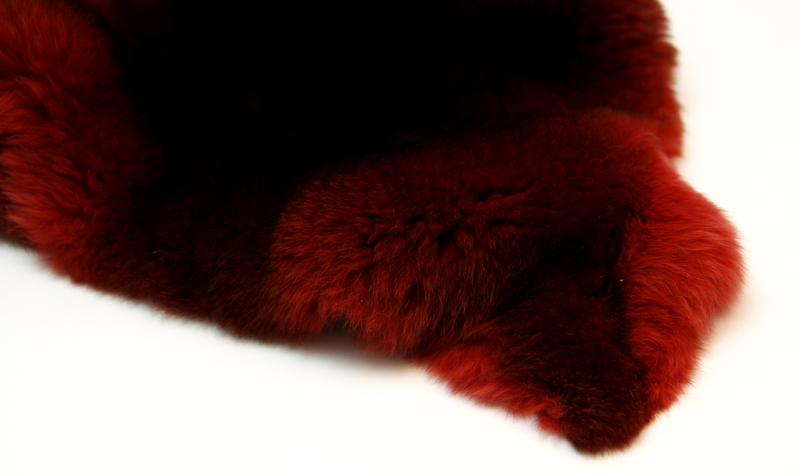 Rabbit fur, especially engineered to obtain a soft, shiny, resistant fur. It is incredibly soft and it also has an interesting story; this type of rabbit used to only be «supplying» food, its fur not being nice enough to be used. Once re-worked by INRA (Institut National de la Recherche Agronomique) by crossing species, the fur became really nice. So now, when the rabbits are killed, it’s both for food and fur. This fur competes with the greatest furs available and is, when you look at it that way, a great way to preserve biodiversity as it prevents us to kill wild endangered species to get their fur as you can easily have a great fur only by breeding rabbits! Coats, blankets, slippers, cushions etc… And I think Hermes is offering blankets with Orylag. It took six years to develop this process. It shows how long it takes to actually come up with a new material/product. It shows how much energy, dedication, conviction Aurélie Badoual (the designer at the source of the project) and Jacques Gauthier (a professional leather craftsman) had, in order to achieve success! It is a very promising process. The effect is really luxurious! Interior architecture wall coverings, lighting, glasses, cases, switches – the number of applications is yet to be determined. It is just starting! The good example: Not many «official» uses so far, but they came up with a switch idea, interesting as it brings a texture to this tiny usually quite dull square. 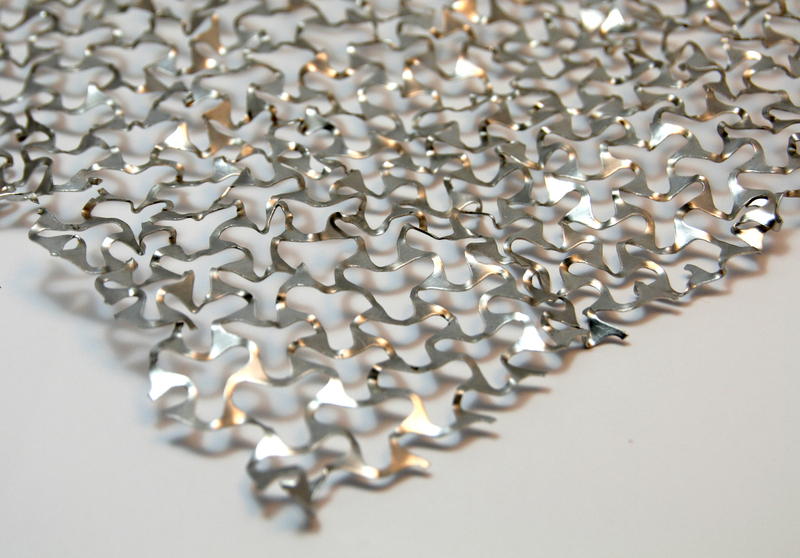 A flexible aluminum sheet with perforated patterns. Perforated aluminum has a wide range of applications. It is used in architecture, education, design, industry, art, marketing and modeling. The material is easily shaped and reshaped by hand and/or simple tools and can be used by both professionals and hobbyists. Every second month, three experts will each choose three materials, and all nine will be displayed under the headline “My Darling Materials” in Danish Design Centres building Design Society in the heart of Copenhagen. Subsequently, and after two months the three materials will be replaced by three new materials chosen by three other experts. Go here to see My Darling Materials part I. This entry was posted in Material Innovation and tagged Blaine Brownell, Efrat Friedland, Elodie Ternaux. Bookmark the permalink. Entrepreneurs of “My Darling Materials” have to be read, heard and seen! 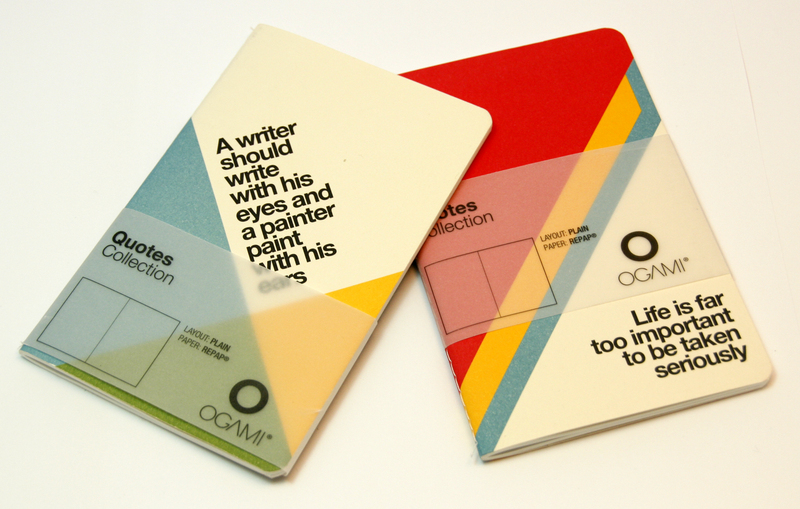 Great post by Hello Materials Blog!